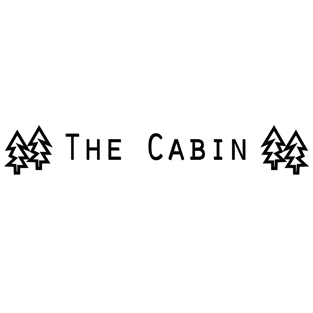 The Cabin offers USDA certified organic body care and cleaning products. Safe, nontoxic, and effective. Arnica Salve with hemp oil to relieve body pain and stiffness; Anti-Aging Green Gold Herbal Moisturizer with Shea Butter and hemp oil; Patchouli Hemp and Patchoul Rose Bar Soaps with hemp oil. 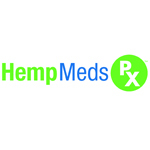 HempMedsPX™ is the distributor and contracted marketing company for the Medical Marijuana, Inc. portfolio of products, including their hemp-based CBD products. HempMedsPX™ offers mainstream marketing, sales, customer service, and logistics for the cannabis industry. In addition to handling sales and distribution, HempMedsPX™ is the communication hub for the Medical Marijuana Inc. portfolio of companies. Honest Hemp is a distributor of hemp-derived CBD oil based in Boulder, Colorado. Cheech and Chong Grooming Products are designed and manufactured in the United states to meet the high possible quality standard. We are a top quality grooming company that uses the highest quality natural & organic ingredients.